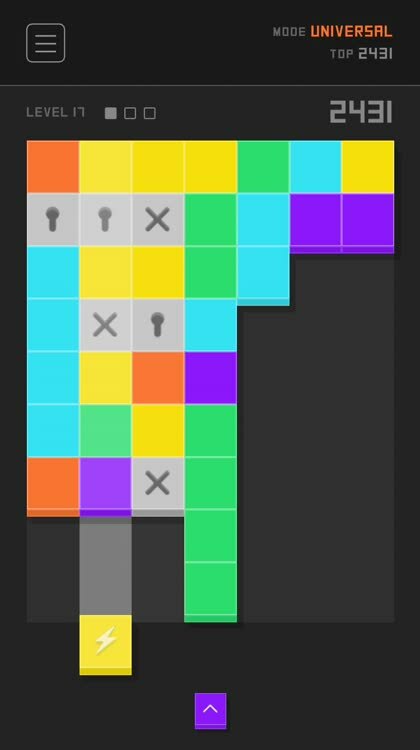 Color Magnet is a unique puzzle game because it adds a fresh new concept to the traditional match-three formula that we all know and love. 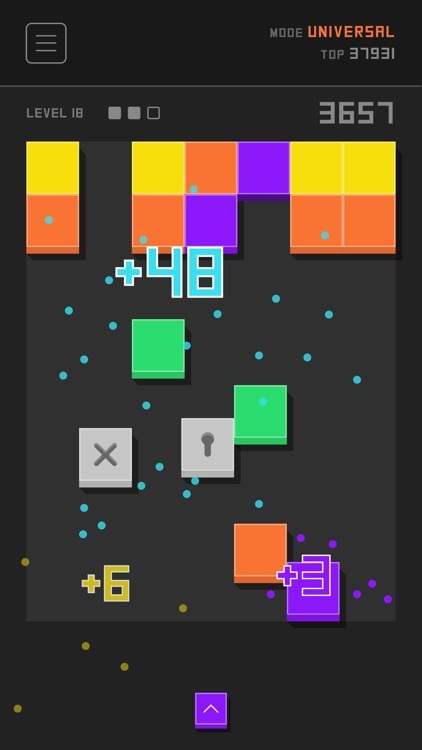 If you're craving a puzzle game that is different from the typical fare, then Color Magnet is just what you need. Classic with a twist. Color Magnet is a match-three game with the twist of magnets. 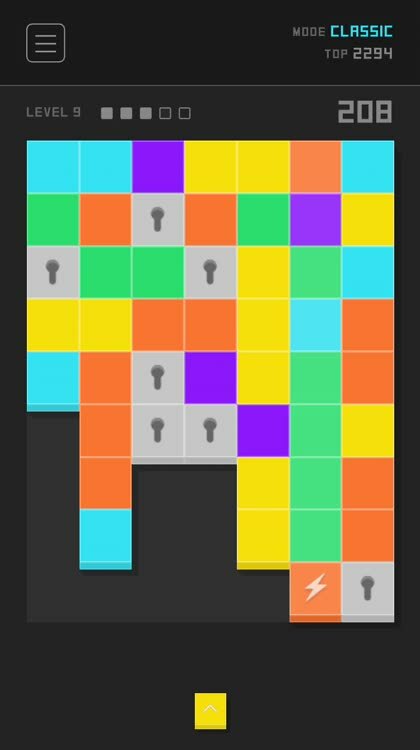 When you shoot a tile on the board, if there's another like-colored block at the end, it will change all tiles in between them. 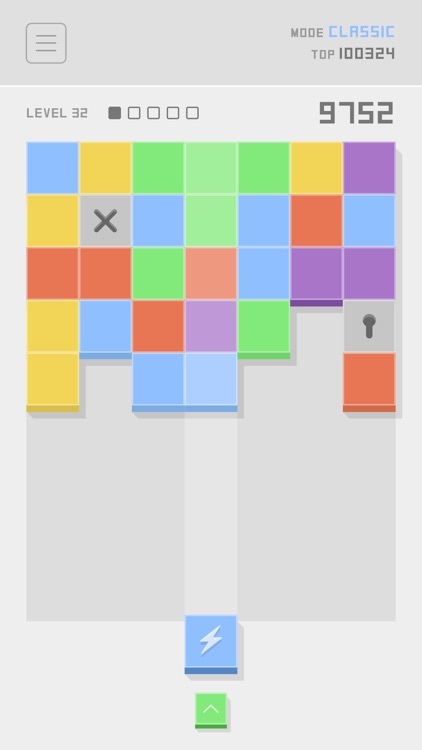 Get a match of five or more to clear the blocks out. Different game modes. 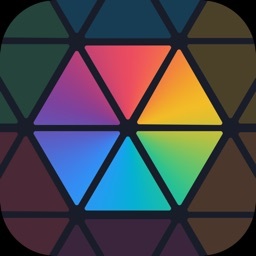 Color Magnet features three game modes: Classic, Universal, and Puzzle. Classic and Universal are similar, but Classic has five turns before going to the next level (row added) and you shoot magnets and locked blocks too. You'll have to think hard before each move if you really want to do well. Solve puzzles. 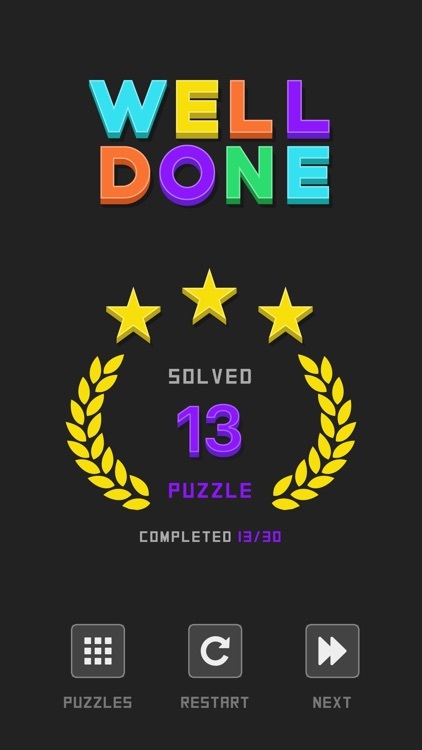 The Puzzle Mode features different board layouts and your objective is to clear the board in a certain number of moves. Use whatever colors you want, but just get it empty within the allotted move amount. Visually, Color Magnet features a minimalist aesthetic that is pleasing to the eyes. The game appears in 2-D throughout, but there’s a slight depth to the tiles due to the perspective, so it pops out a bit more than you’d expect. There’s two color modes: Day and Night. Day features a grayish, off-white background with a soft, pastel-like color scheme that stands out well. Night features a pitch black background with brighter and more vibrant hues that provide excellent contrast. When tiles get cleared out, there’s a subtle explosion to go along with it, and the particle effects are fun to watch. 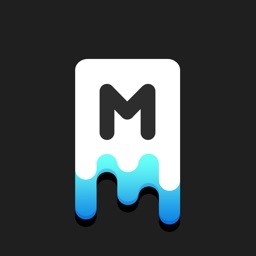 Animations are smooth and fluid with no lag on my iPhone 7. To top it all off, there’s a quirky and catchy jazz-like soundtrack, which I found to be soothing. The clicking sound effects are fun to hear too. 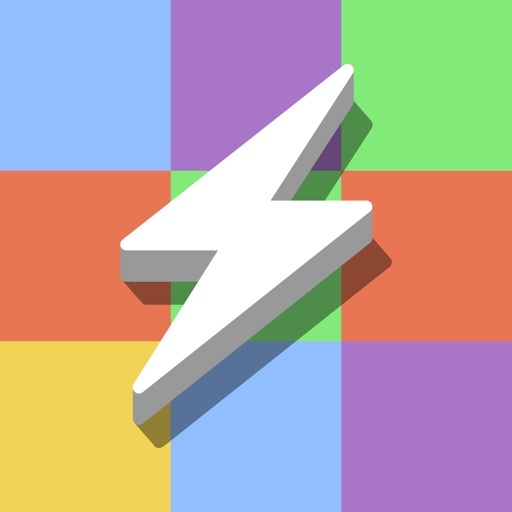 Color Magnet is a simple yet defying and addictive puzzle game that challenges your brain and sharpens your mental skills. Shoot magnets to the board to attract blocks of the same color and get a combination of at least 5 to make them pop. Only the closest blocks in the same row and column will be pushed. Whatever you do, just remember: don’t let the blocks reach the bottom! 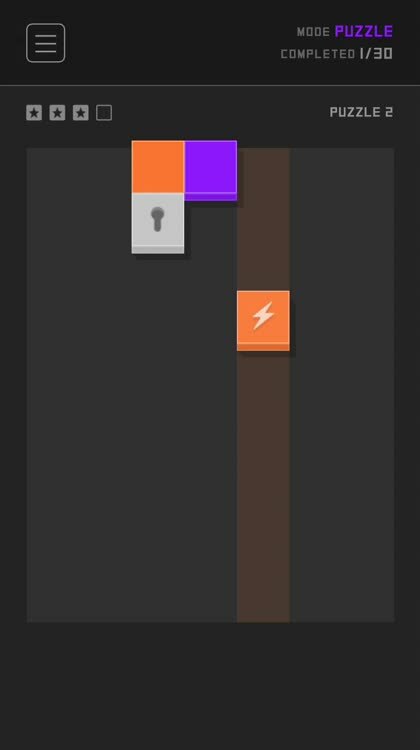 Relaxing and minimalist, with a clean and polished design, Color Magnet puts your puzzle skills to the test with its unique gameplay and clever concept. Think strategically and be wise… It’s entirely up to you to become a truly Color Magnet Master! 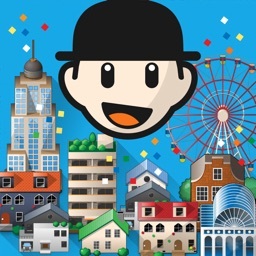 Try to beat your high score in Classic or challenge the world in Universal, where everybody plays the same sequence each time. 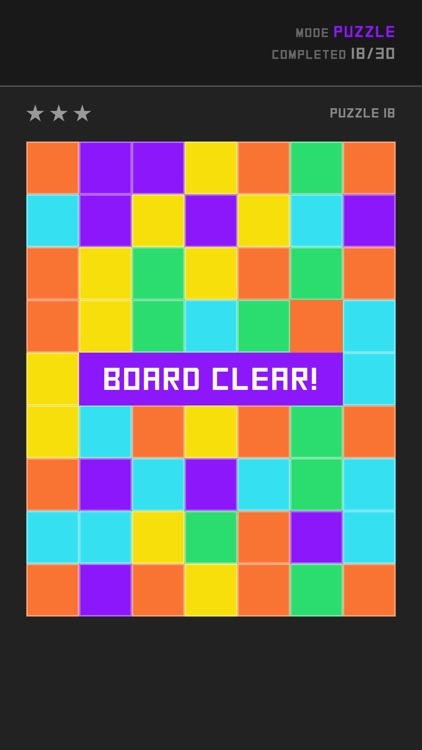 If you’re willing to tease and dare your brain, try to clear the board across all levels in Puzzle! Choose between a lighter style and a darker one, each suited to a specific time of your day. 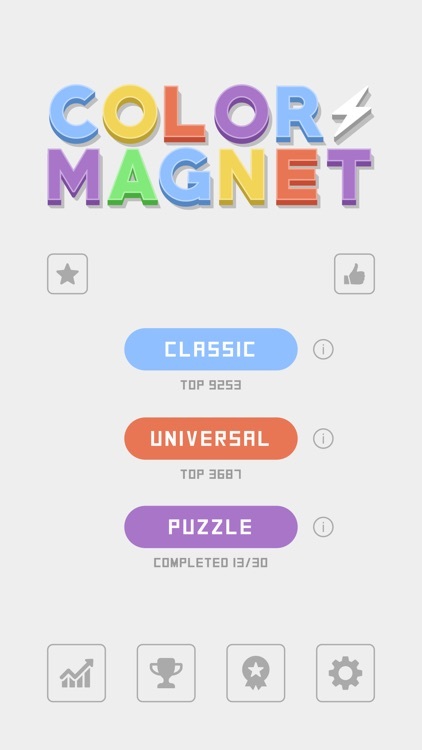 Compete with your friends and the whole world, and prove that no one plays Color Magnet better than you! 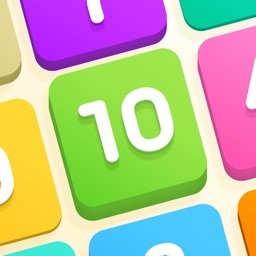 Unlock the amusing and challenging achievements that Color Magnet has prepared for you! 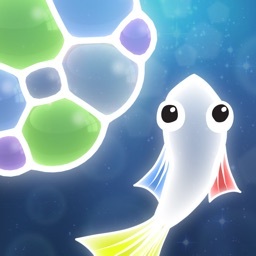 Today’s AppsGoneFree list includes a puzzle game, a relaxation app, and an art app.